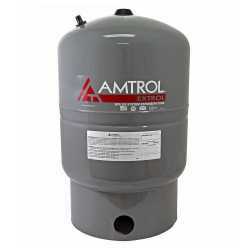 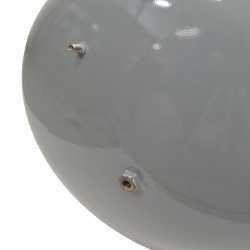 The 118-27 from Amtrol is a Extrol SX-30V Expansion Tank (14.0 gal). 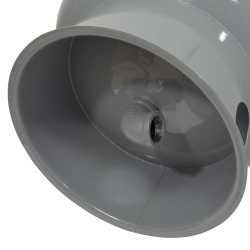 It's designed to relieve pressure in a radiant heating or closed loop hydronic heating systems. 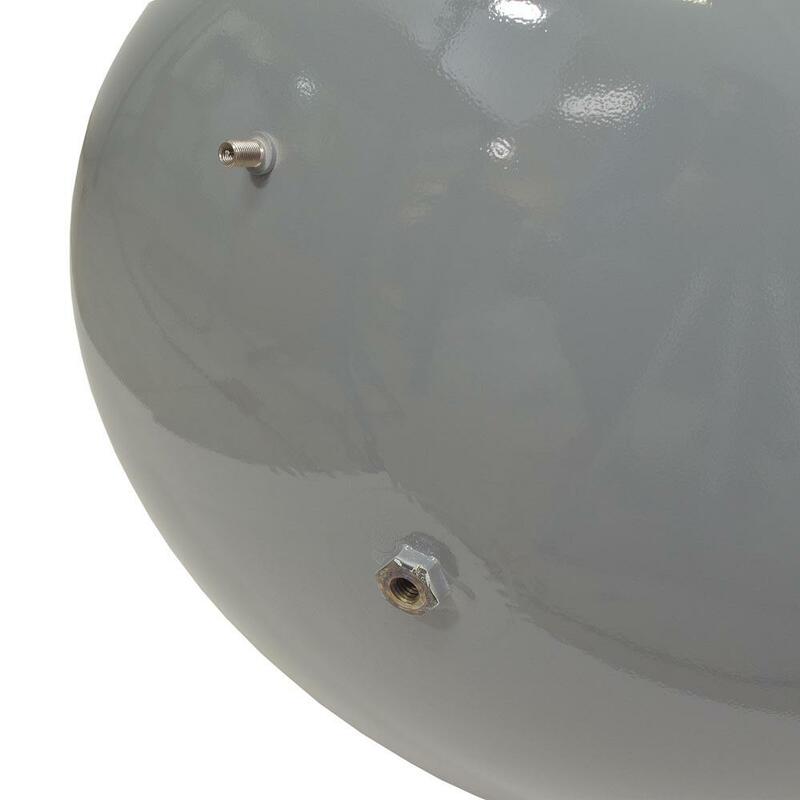 This tank uses a rubber diaphragm to divide its components to ensure the proper amount of pressure is applied to the system. 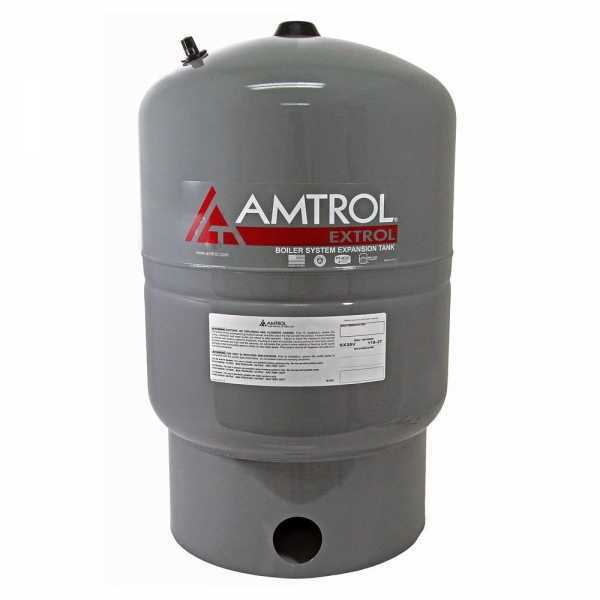 This is done by filling the top portion of the tank with water, and bottom portion with air, set at approximately 12 PSI. This configuration allows for the relief of excess pressure in a heating system, while contributing to the safety of the piping. This model has a base that allows it to stand on its own.